The field of environmental engineering is rapidly emerging into a mainstream engineering discipline. For a long time, environmental engineering has suffered from the lack of a well-defined identity. At times, the problems faced by environmental engineers require knowledge in many engineering fields, including chemical, civil, sanitary, and mechanical engineering. Increased demand for undergraduate training in environmental engineering has led to growth in the number of undergraduate programs offered. 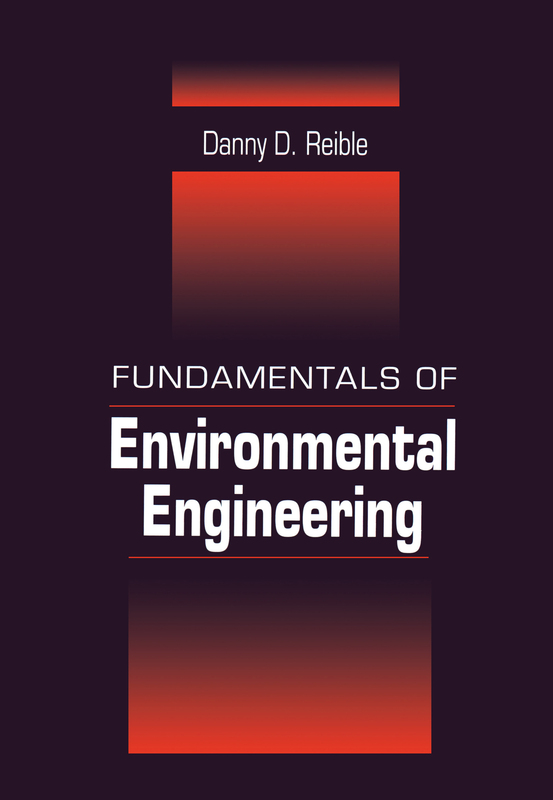 Fundamentals of Environmental Engineering provides an introductory approach that focuses on the basics of this growing field. This informative reference provides an introduction to environmental pollutants, basic engineering principles, dimensional analysis, physical chemistry, mass, and energy and component balances. It also explains the applications of these ideas to the understanding of key problems in air, water, and soil pollution.